Coffee Machine Lease Or Rental? Finding the office coffee machine which suits your business can be a gruelling task. With so much to choose from you are spoilt for choice. Once you have chosen your favoured machine there’s three options to keep in mind. Will you purchase upfront, lease or rent? Purchasing an office coffee machine may not exactly be feasible at this moment in time for you as a business owner. Purchasing outright is also final once you use the machine. There will be no options to receive a refund or replacement thereafter. For this blog Vero Coffee are going to break down the differences between coffee leasing and coffee rental. Entering into an agreement for either option comes with its own unique benefits. Read on to find out the best fit for your company and situation. How coffee machine leasing operates is this, you sign an agreement with the provider of the office coffee machine for a fixed term. In the time you agreed upon, you are able to treat the coffee machine as if it were your own except the true ownership remains with the provider. On average, our clients sign a 36 month leasing agreement, however, this can vary between 12 and 60 months depending on your financial situation. You will pay in installments until your lease is up. 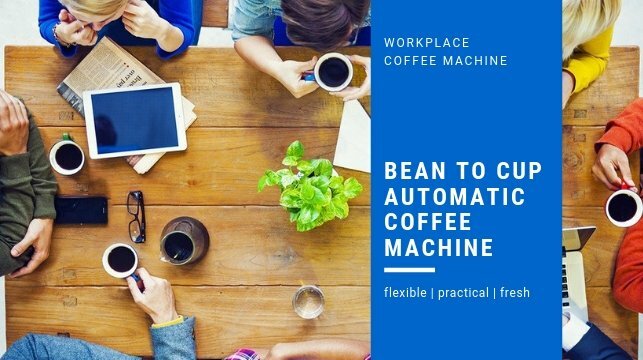 You then have the options of purchasing the office coffee machine based on its remaining value, upgrading to a new machine or simply handing it back. At Vero Coffee we work alongside SME Finance & Leasing Solutions Ltd, who arrange the leasing agreement for you and provide a price breakdown on behalf of our purchasing leasing packages. With coffee machine lease we offer general maintenance services which are not inclusive for damages cause by the user and misuse. What Does Coffee Machine Rental Consist Of? In terms of coffee machine rental you will enter into an agreement for a fixed amount of time for the use of your office coffee machine. At Vero Coffee we offer affordable and flexible coffee machine rental agreements to suit all budgets. We provide our clients with the option of rental agreements for 12, 24 and 36 months. The longer the repayment period, the lower the price will be on a monthly basis. With coffee machine rental you do not have the choice of buying the office coffee machine after your agreement is up, you can only extend the rental plan for longer. Coffee machine rental is a loan which includes service maintenance checks, much like coffee machine leasing. For Vero Coffee, the difference between coffee machine lease and coffee machine rental is in terms of finances. With leasing, our finance provider pays us the money upfront for the office coffee machine and then your payments go directly towards paying SME Finance & Leasing back. We purchase an office coffee machine for you in the case of rental and you pay us back over the fixed amount of time agreed upon. As mentioned in the last paragraph the key difference between leasing and rental is the ability to claim the coffee machine as yours after an agreement has expired. Coffee machine rental works out more expensive in the long run than leasing, although the initial investment in rental is lower. Entering into either a rental or leasing agreement allows you the breathing space to opt for a more high powered machine than if you were to buy upfront. It all depends on your budget. You can check out our “Compare The Options” section for a full breakdown. 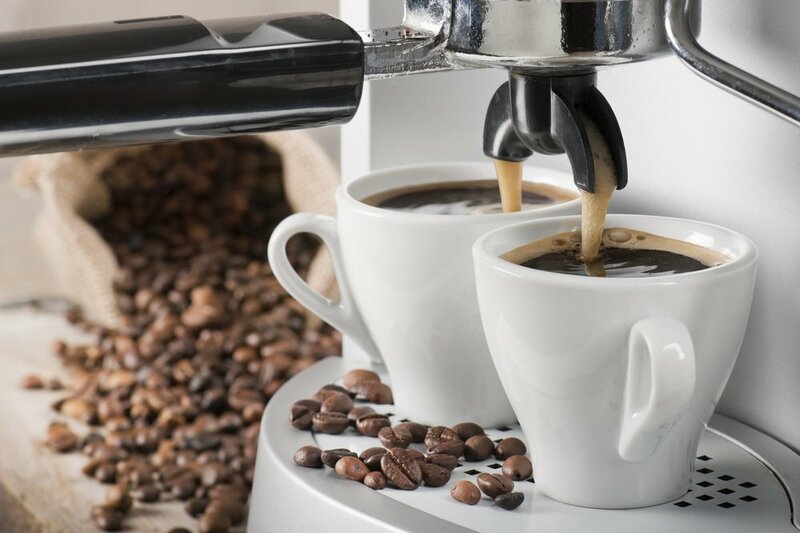 Whether you choose to lease an office coffee machine or rent an office coffee machine Vero Coffee have an extensive supply tailored just for you. We cater for small offices of 1-50 employees, medium offices of 50-100 employees and large offices of 100+ employees. Offices of all sizes can benefit from our commercial coffee solutions. Vero Coffee stock traditional barista coffee machines, bean-to-cup machines, filter coffee machines and capsule machines, to name but a few. Additionally, we offer solutions nationwide. 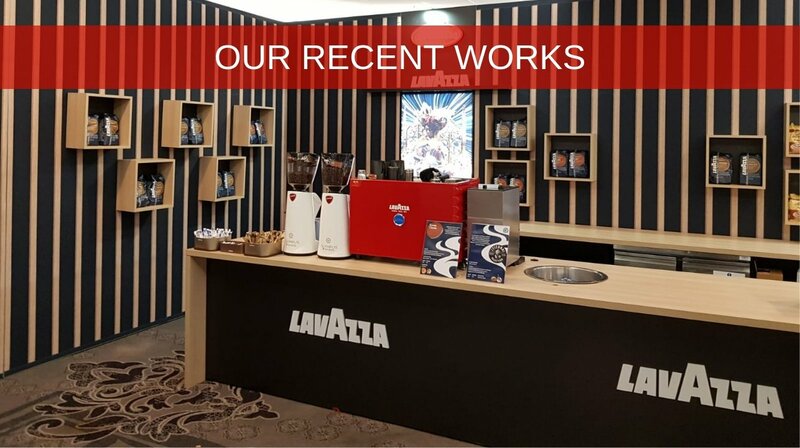 To find out more about coffee machine leasing or coffee machine rental our friendly team of coffee experts are at hand to go through the ins and outs on 01-5334911. You also have the options of filling out our contact form or emailing hello@verocoffee.ie. We would like to remind you of one last thing before you go. Vero Coffee is offering a free giveaway for a limited time on the brand new Lavazza Classy Compact machine. 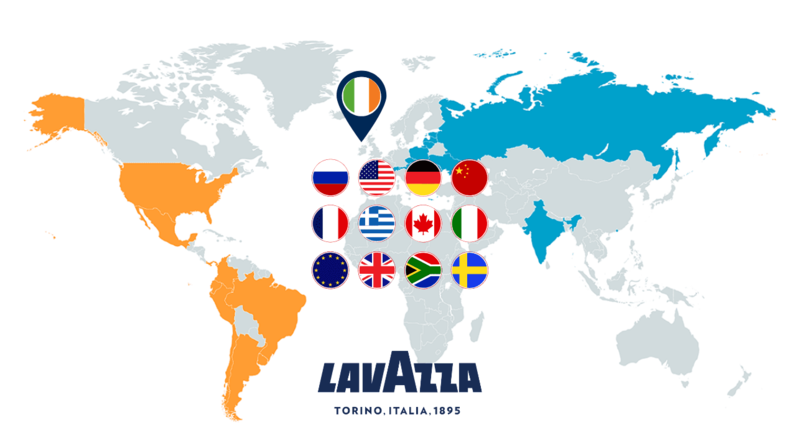 For the month of February if you buy 15 cases of Lavazza Blue Capsules the coffee machine is all yours. At the normal price of €245 ex vat it’s really a no brainer!